Designed for both the skies and the streets, AeroMobil 5.0 is the latest futuristic creation from the Slovakia-based flying car company. Rather than taking off as a traditional airplane does, the AeroMobil 5.0 is able to gain altitude through vertical thrust from powerful rotors embedded in retractable wings that deploy when you are ready to hit the skies. A rear propeller provides the vehicle with midair thrust. Billed as the “first and only electric VTOL (Vertical Takeoff and Landing vehicle) to also drive on the road,” the AeroMobil 5.0 could potentially someday be your taxi, offering convenient flights right from your doorstep. 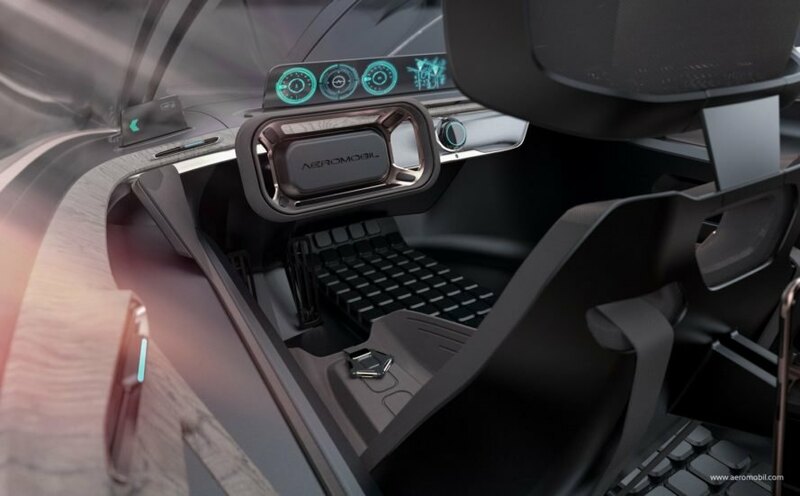 The AeroMobil 5.0 is designed to seat four passengers, with each rider having access to a personalized experience thanks to a sophisticated advanced data, communications and media system onboard. 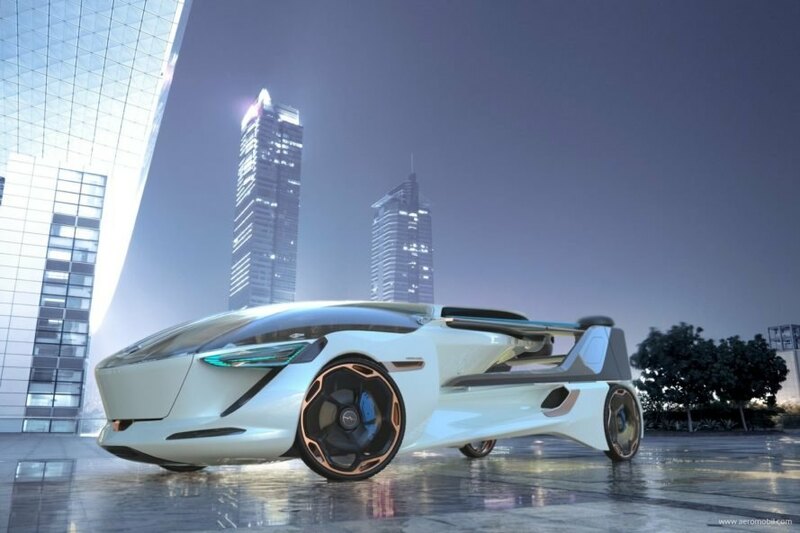 The cumulative experience at AeroMobil and developed technologies upon which the new flying car is based has made the company quite confident in its ability to finally deliver on that long-held dream of owning, or at least riding in, a flying car. “AeroMobil 4.0 STOL uses several patented technologies, a highly innovative combustion engine and has the benefit of using existing aerospace and automotive technology, combined in a unique way, thus achieving far greater energy efficiency, speed and range than any electric VTOL,” said AeroMobil Chairman Patrick Hessel in a statement. “It is also designed within existing regulation, hence enabling much sooner go-to-market in 2020 than the electric VTOL category, which in general is being mooted as ready for shipment in 2025”. Concept art of the AeroMobil 5.0 in flight. Concept art of the AeroMobil 5.0 in ground mode.